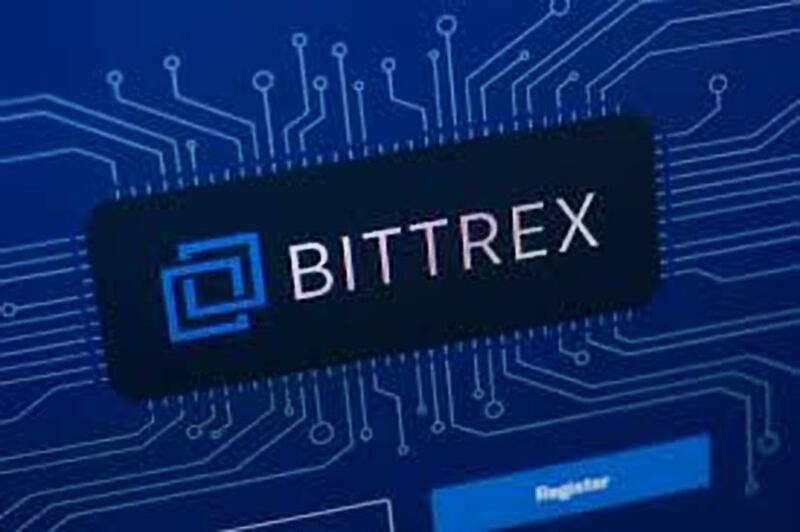 The crypto exchange of Bittrex has joined the ranks of platforms offering an OTC (Over the Counter) trading desk to cater for growing demand from its clients. Bittrex’s new service will be available to approved investors who will access quick and convenient trading of cryptocurrencies. Majority of the trades the OTC desk will cater for, will be valued at $250,000 or more. The new service will support the nearly 200 cryptocurrencies that are already being traded on the regular Bittrex platform. The OTC desk went live yesterday, Monday 15th January, at 6pm UTC. Bill Shihara, CEO of Bittrex, was optimistic about the availability of the new trading option for their clients. We’re excited to offer this new, game-changing trading option for our customers. The new OTC desk will accept deposits in both digital assets and USD wire transfers from the aforementioned qualified customers. More details on the OTC desk can be found here. Over the counter trading desks are particularly catered for investors wanting to purchase assets in large amounts. Such large trades on major exchanges are certain to cause a sudden price increment. Investors are then left with the option of making smaller transactions over a period of time. OTCs avoid such issues and the customer gets an upfront quote from the corresponding exchange service thus making the process more efficient for both parties. Coinbase quietly launched its OTC desk late November last year. The exchange quoted demand by institutional investors as the chief reason why they decided to open the service. Other firms that have opened OTC trading desks are Circle, itBit, Kenetic Capital, Genesis Trading and SFOX. The OTC desks have been shown to handle billions worth of Bitcoin and other cryptocurrencies on an annual basis. One good example is Circle that handled over $24 Billion in crypto trading through its OTC desk last year. The exchange executed over 10,000 trades with over 600 distinct counter-parties. What are your thoughts of the cryptocurrency exchange of Bittrex opening an Over-The-Counter trading desk? Please let us know in the comment section below.